Oh bless her, you have done the best thing. No hurry on these things. With my daughter she always just suddenly decides to do something then gets it really quickly, but no amount of persuading before she is ready will change her mind! 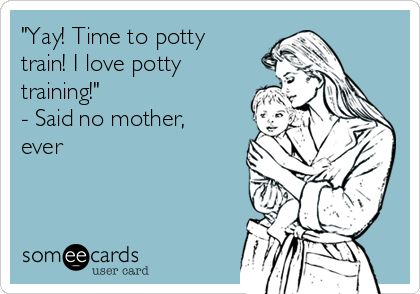 It was the same when we tried to potty train her. Great news she managed ok without her compression must have been a big relief!